Ibiza & Mallorca Live recently announced Tinie Tempah to headline the Balearics biggest open-air gig, Mallorca Live on 17th July. 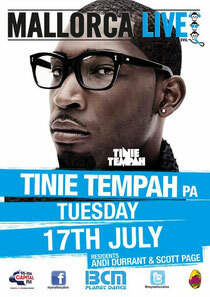 Tinie joins a plethora of A-list stars for this summer’s Mallorca Live festival in the infamous BCM Square. 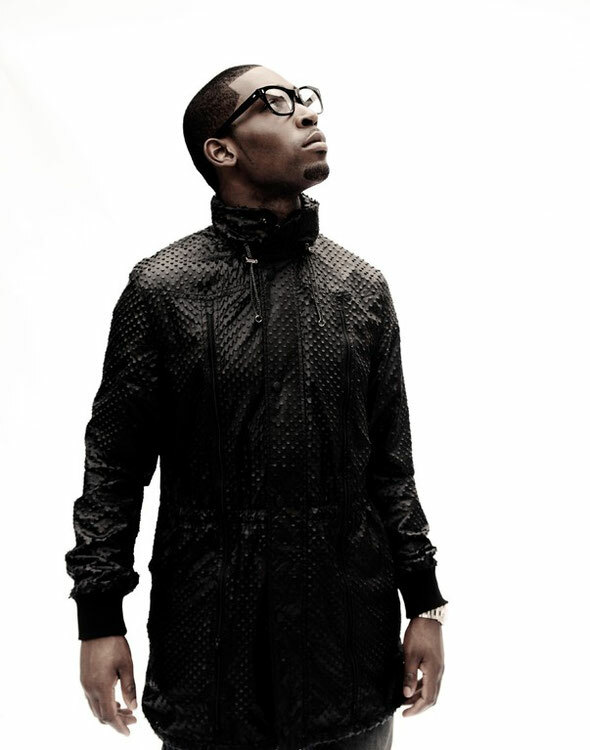 Tinie will be hot on the tail of previous Mallorca Live headliners including Dizzee Rascal, Example, Rizzle Kicks, Professor Green, JLS, Dappy, DJ Fresh & Tulisa, while warming the island up for the arrival of the Jessie J, Wretch 32, Labrinth, Dot Rotten, Rev Run (Run DMC) and more special guests to be announced. Tinie smashed into the UK charts back in 2010 with his massive debut single ‘Pass Out’ and since then has been very rarely out the charts, with collaborations with Chase & Status, Swedish House Mafia, Ellie Goulding, Kelly Rowland,Labrinth & Wretch 32. Tinie made his festival debut at Glastonbury alongside Snoop Dogg on the Pyramid Stage. Clubbers will be able to enjoy the party experience on both Mallorca and Ibiza on the same day as Tinie will performing a matinee performance in an specially constructed outdoor arena in Mallorca to 7,000 party-goers before jetting off to Ibiza so 4,000 clubbers there will be able to see the same show.